As anticipated, the Samsung Galaxy Note5 is not the only new handset to debut at the Unpacked event of Samsung. 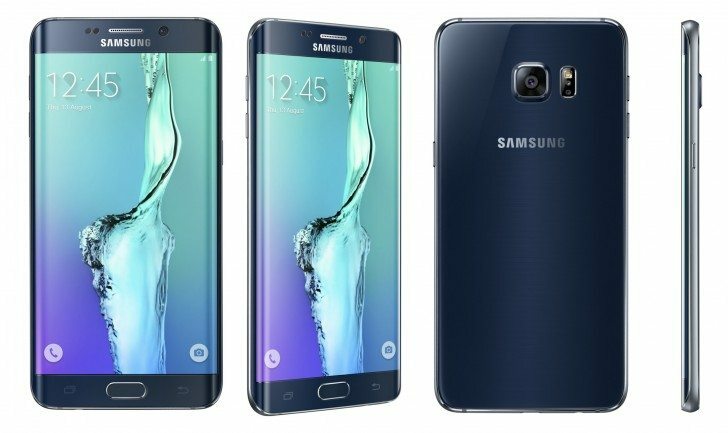 The organization introduced the Galaxy S6 edge+ using a 5.7″ dual curve screen and a Exynos 7420 chipset with rocking 4GB LPPDDR4 RAM. The Samsung Galaxy S6 edge+ offers more RAM, bigger screen and larger battery when compared with the Galaxy S6 Edge. The newest Super AMOLED stretches to 5.7 inches and keeps the resolution at Quad HD and pixel density of 518 ppi. A Galaxy flagship is being once more powered by the Exynos 7420 power station, just like it did with the recent flagship devices. 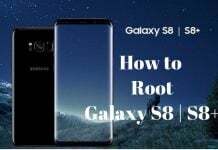 It comes with an octa-core central processing unit with 4x Cortex-A53 @1.5GHz and 4x Cortex-A57 @2.1GHz, and Mali-T760MP8 graphics processor. The rear snapper is still unchanged with a 16MP unit using optical image stabilization and f/1.9 aperture. On the front side, a 5MP selfie camera is found, again with f/1.9 aperture. The connectivity bundle is as remarkable as it could get – LTE Cat.9/Cat.6 (market dependent), Wifi ac, Bluetooth 4.2 with ANT , NFC, GPS (A-GPS, GLONASS, Beidou), plus support for Samsung Pay via Magnetic Safe Transmission (MST). 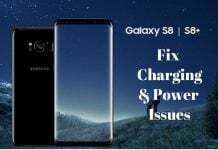 A 3,000mAh battery keeps the lights on on Samsung Galaxy S6 edge+, and a quick charge with cable and wireless is also supported. However, for quick charge on wireless, you need to purchase a charger separately. Running Android 5.1.1 Lollipop skinned with the latest TouchWiz UI, the Galaxy S6 edge+ comes with the latest KNOX, 64GB and 32GB onboard storage. The colour choices you’ll be in a position to select from are White Pearl, Gold Platinum, Silver Titanium and Black Sapphire. 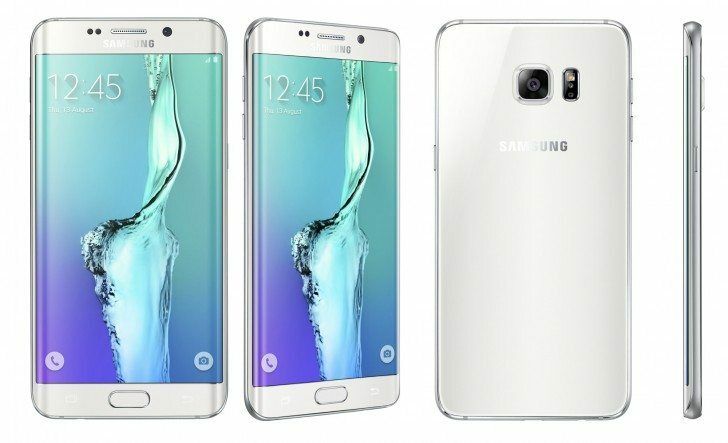 The Galaxy S6 edge+ can be pre-ordered starting tomorrow, however the handset will be available starting August 21st, the same date when Galaxy Note5 will hit the shelves. The smartphone will soon be accessible for purchase via BestBuy as well as all major US carriers including AT&T, T-Mobile, Sprint, and Verizon Wireless. 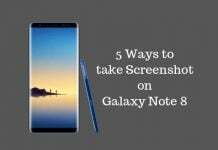 Similar to Note5, it will also be available for hands-on at 7000 locations throughout the country.